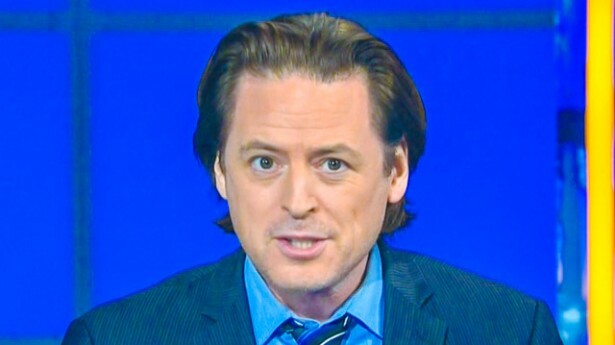 Comedian John Fugelsang pointed out on Tuesday that a recent Supreme Court decision allowing Christian prayers by government bodies was making Justice Antonin Scalia’s version of U.S. law look “a lot like Sharia law.”…. In “Trenders,” California drought leads to a “dirty” Super Bowl request, while Sandra Fluke considers a congressional run. 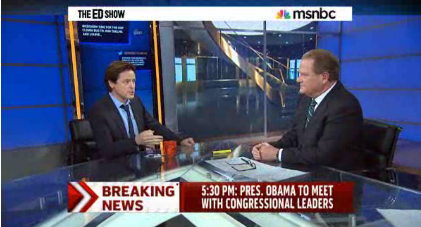 Ed Schultz and John Fugelsang discuss. Should we assign a race to Santa Claus? Should kids register for birthday presents? Find out what Wendy Williams, comedian John Fugelsang, E! News’ Alicia Quarles and comedienne Judy Gold think about this week’s Hot Talk stories! Barack Obama has advanced his Socialist agenda over the past four years. 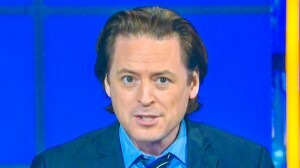 John Fugelsang explains it all.